A Fine Cafe Style Brazilian Coffee with Cream and Sugar already added. 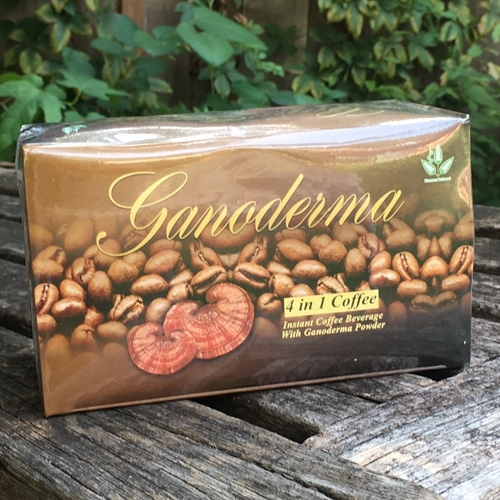 The perfect blend of Ganoderma, coffee, cane sugar and non dairy creamer. Relax and enjoy a cup of Rich & Creamy Ganoderma 4 in 1 Today!